My home town created an excellent backdrop for my latest novel for several reasons. Not least of course is the fact that it’s a beautiful city. Yes, like any large industrial city it has old granite and sandstone buildings getting up close and personal with the steel and glass of the modern, but it works. One of the city’s saving graces is the vast areas of greenery. It’s difficult to go to any area of Glasgow and not find parkland. The hero of my tale rents a tenement flat in the East-end which is where I spent my formative years. I remember clearly the trams running along London Road through the heart of that area from the city centre. 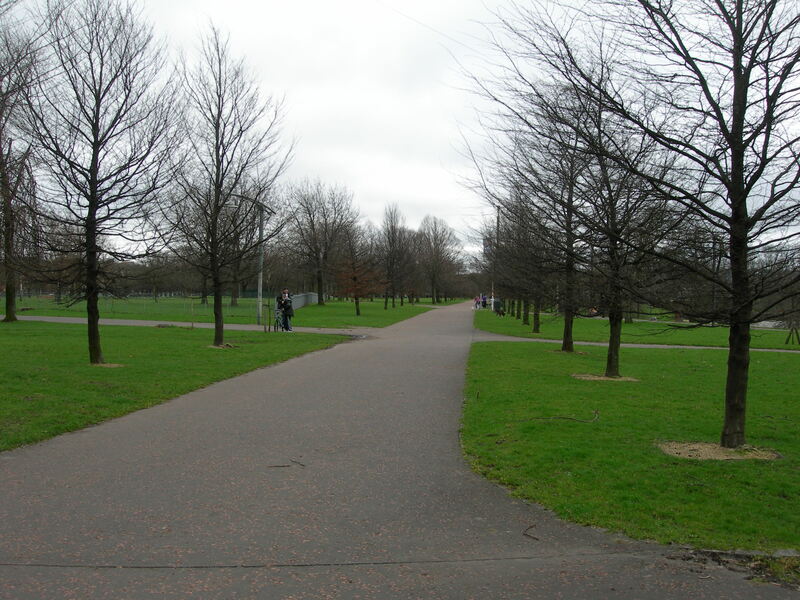 A five-minutes walk from our tenement took us to the famous Glasgow Green. 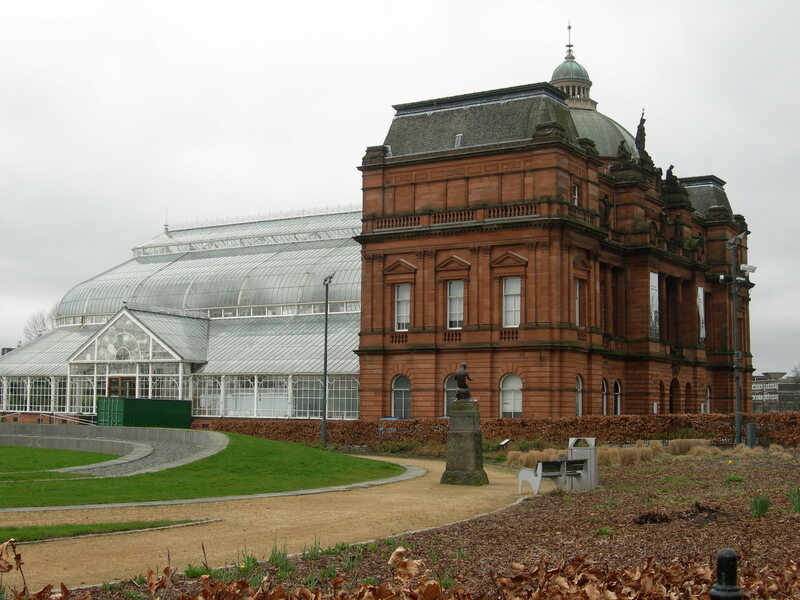 That particular attraction plays host to the People’s Palace and Winter Garden, both of which I feature in my story. 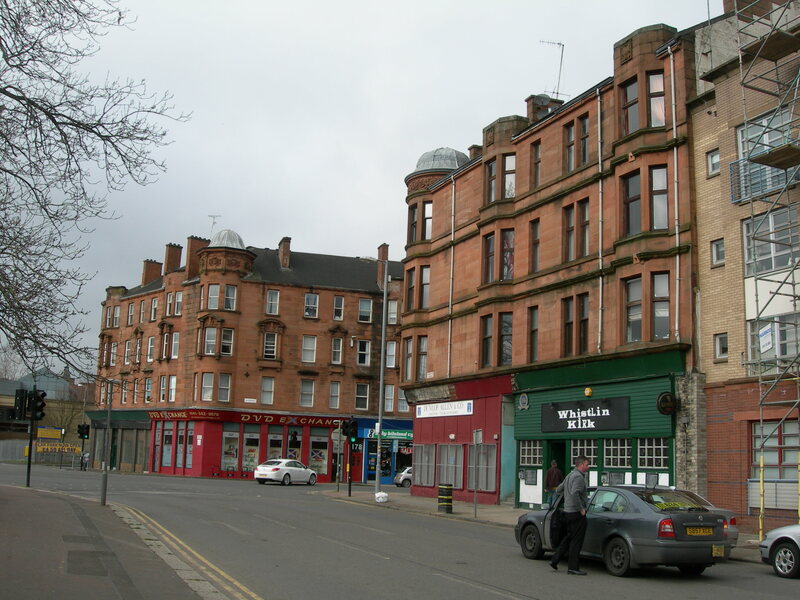 When I was eight-years-old our family moved out to the Drumchapel housing estate to live in a modern version of the tenement block, so it felt right to bring that estate into the story. For all that it boasted then, and still does now, the gangs of youths and unruly behaviour, there was but a 10-minute walk to find yourself in actual countryside; trees, grass, woodland and the road north to the Highlands. In my early teens I delighted in cycling out on the dual carriageway to Helensburgh, always amazed at how close we lived to such a lovely place with Marina and promenade to walk along where the River Clyde starts to open it’s arms on the stretch to the Firth of Clyde and the sea beyond. These places all found themselves being enmeshed in the story. The darker side of the city is allowed to show through the plot by way of the selfish and violent nature of some of the characters. At the same time, there are characters with a selfless side who want things to be ‘right’ and will remain tight-lipped as justice is done – Beyond The Law. 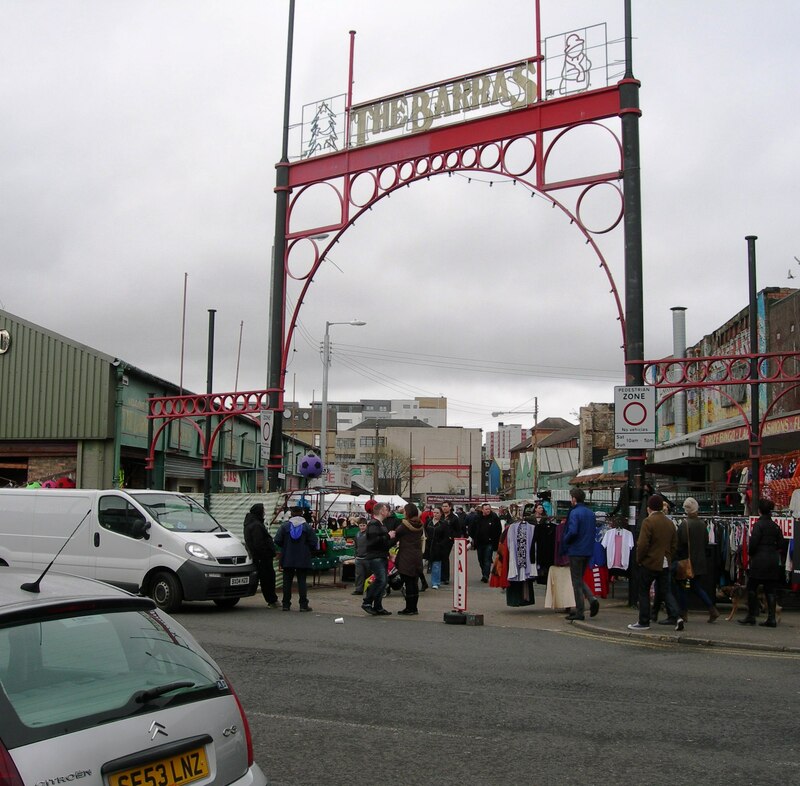 ‘The Barras’ market – London Road, which never seems to change. 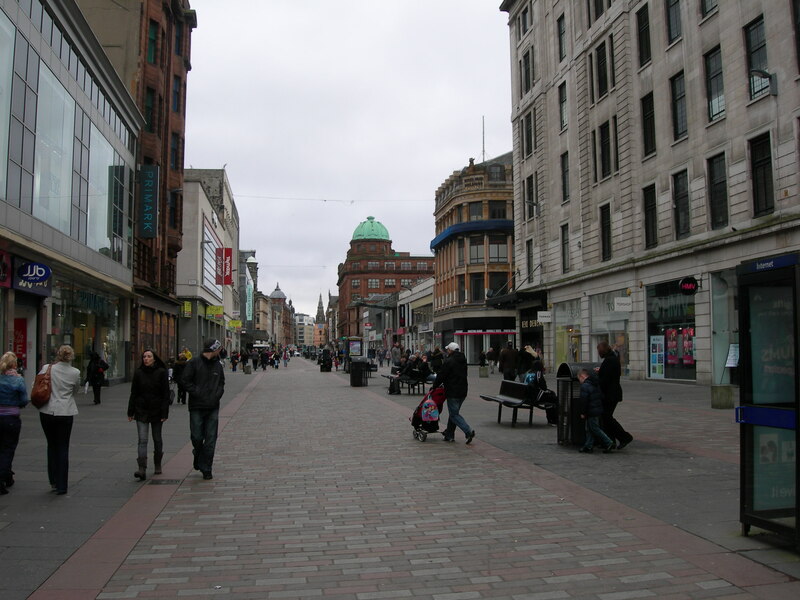 I felt the need to include the diversity of the city’s culture by bringing into play characters who had been brought up as Glaswegian – although their heritage was the Indian sub-continent or Europe. The city wouldn’t be the same without them.My intention was to tell a story of good over evil, but as with any story it requires a background. What better background for a modern crime story than a modern city that maintains a reputation of being ‘mean’, but the people are still some of the most ‘genuine’ you could ever wish to meet. I salute the city of my birth and I’m grateful for all the memories engrained from walking the streets and parkland.